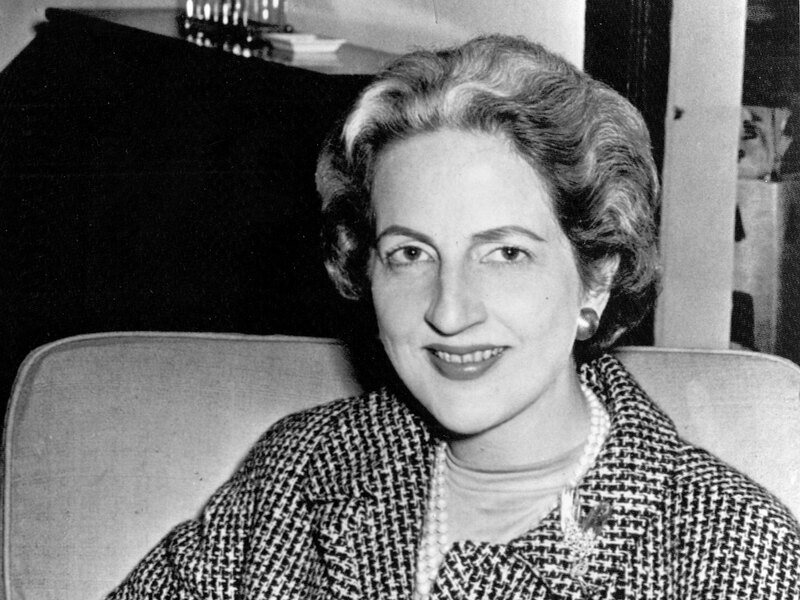 WASHINGTON Letitia Baldrige, the White House social secretary during the Kennedy administration who came to be regarded as an authority on etiquette, has died. At the White House, Baldrige also served as chief of staff for first lady Jacqueline Kennedy from 1961 to 1963. Baldrige, who was known as Tish, handled the first lady's schedule, mail and served as the advance scout on trips. She was also responsible for the guest list and overall coordination of events. At one point, she was tasked with finding a French chef to oversee the White House kitchen. Baldrige acknowledged that she and her team of aides made mistakes. One letter responding to a celibate priest congratulated him on the birth of his son. On the Kennedys' 1962 visit to India, Baldrige nearly sent as a gift leather-framed photos, not recognizing that cows are sacred in India. And then there was the first large party she organized, two days into the administration, where she provided ashtrays for the guests and served liquor. Both were unheard of, at least in the presence of reporters, and press called the party "debauched." "The president wasn't happy," she recalled in a memoir, "A Lady, First." "People have a good time in this house today," she recalled the president saying a year after the party. Baldrige was born Feb. 9, 1926, in Miami Beach, Fla., the third of three children. Her father, H. Malcolm Baldrige, a lawyer, served one term as a Republican congressman from Nebraska in the early 1930s. Baldrige met the future first lady as a student a Miss Porter's School in Connecticut, and they both also attended Vassar. After leaving the White House, she started her own marketing and public relations agency and was the author of more than 20 books. Her business partner, Alinda Lewris, said in an email that Baldrige's most frequent advice was "Don't take yourself too seriously." "I don't care what your politics are, I would wager that if you asked any American woman which administration would she have most liked to work for as social secretary, she would pick Jacqueline Kennedy's White House as the place to be," she wrote in her memoir.